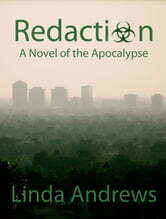 Redaction: Humanity is about to be erased from the Book of Life. Awesome book...really enjoyed it....will read the rest! 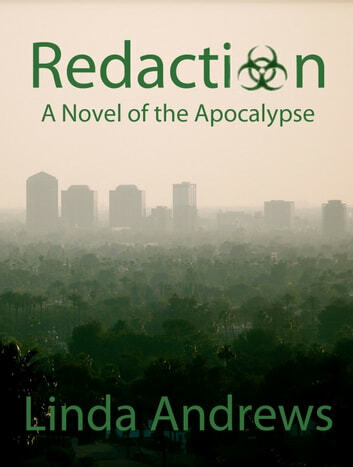 An absorbing and in some ways credible novel about a pandemic followed by bioterrorism. I enjoyed the plot, but could anticipate the ending the first time the powdered desiccant in with the children's toys from the burger franchise was mentioned. Also, character development was uneven. The ebook version definitely would have benefitted from better proofing for grammar, word choice and punctuation. I'm glad I read this, but it could have been done better . Excellent book with well developed characters. The plot lines are plausible and developed well with smooth continuity. In other words a superb page turner!